Golden Castle, Sahibabad, Delhi is a great venue to host your wedding and reception ceremony. It is located near the famous Galaxie Mall and at a close distance from Dainik Jagran Vaishali Metro which makes it convenient for all to reach there. Golden Castle Banquet Galaxy Mall serves multi-cuisine delicacies in both vegetarian and non-vegetarian food to their guests. The elegant décor of the venue makes it an ideal option for a grand wedding. Golden Castle Banquets Uttar Pradesh has amenities and services to vouch for. The venue has an inviting ambience which makes everyone feel welcomed. 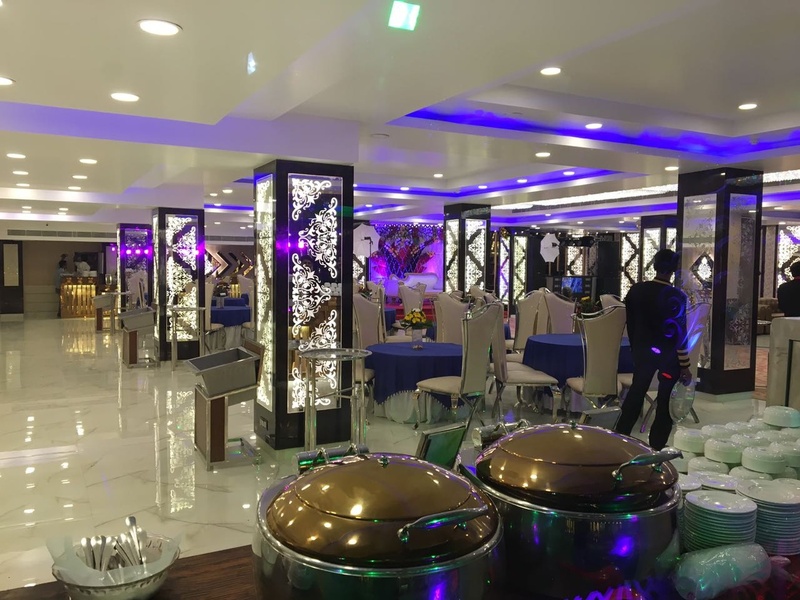 Golden Castle Ghaziabad is also ideal for fun times at cocktail parties, the venue allows you to add alcohol to the venue so that your parties are even more happening. 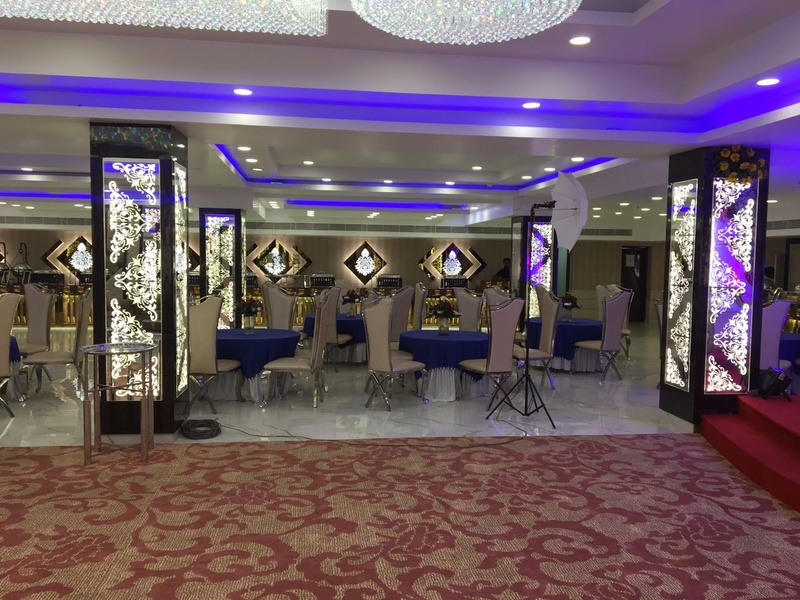 It has a banquet hall that can accommodate a medium-sized crowd for your function. Experience the best of hospitality services at Golden Castle Banquet Sahibabad and ensure that your invitees have a gala time at your party. The Golden Castle located in Sahibabad, Delhi has Banquet Halls. Hall can accommodate upto 200 guests in seating and 300 guests in floating. Vegetarian and Non Vegetarian food is served at this venue. 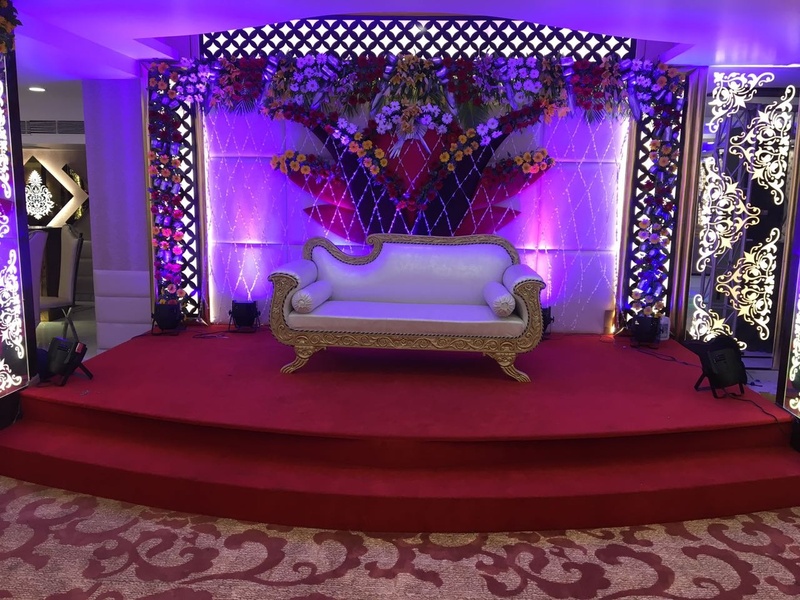 Features of this wedding venues are : Food provided by the venue , Non-Veg allowed at the venue , Alcohol allowed at the venue , Outside alcohol allowed at the venue , Halls are air Conditioned , Ample parking , Baarat allowed , Hawan allowed , Overnight wedding allowed , Decor provided by the venue , Packages starts at Rs 1350 per plate for vegetarian menu and at Rs 1450 for non veg menu. Decoration starts at Rs 30000.